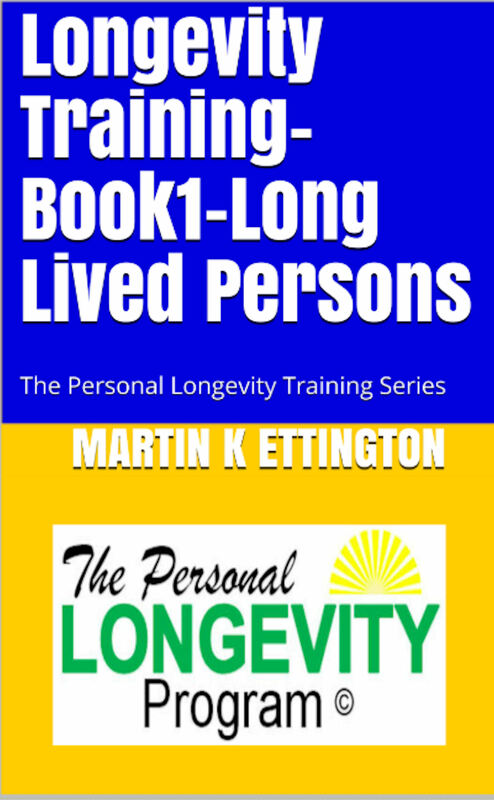 This book is a transcription and reproduction of the training course materials from Course #1 Long Lived Persons from the Longevity Coaching Training Server. 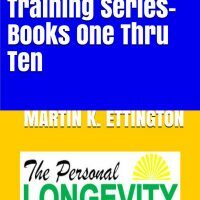 Except for being printed instead of Audio/Visual, it is the same content presented in that course. 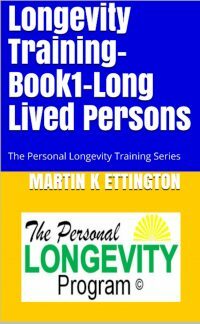 The first course and this book is designed to give you a full introduction into the in depth exploration of Long Lived People and Myths about even longer lived people. 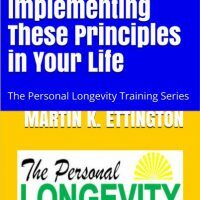 My objective is that after you have read this material you will truly understand the reality of long lived people really existing in this world. 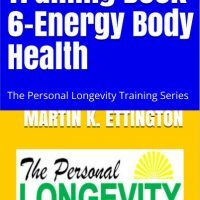 If you are going to learn how to live decades longer than the normal life expectancy, then knowing it is really possible and has been done before is the first great step.